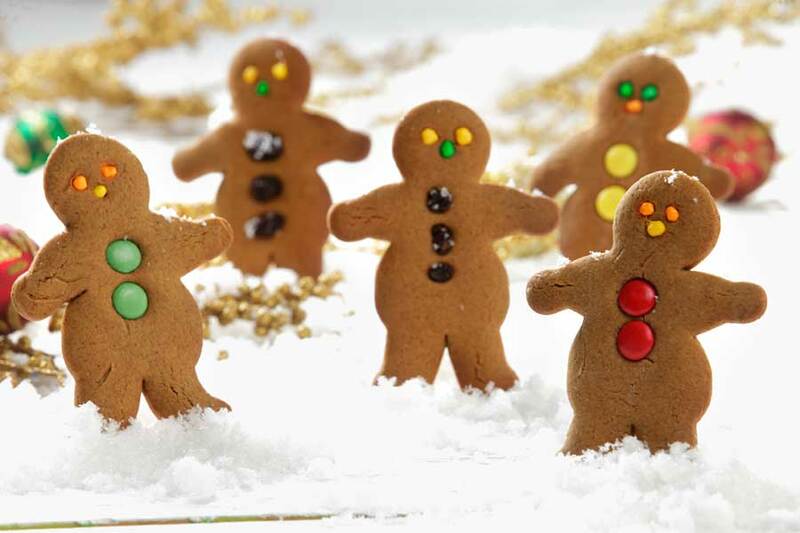 CHICAGO—Fire up your oven with “The 12 Days of Delicious” recipe campaign by CanolaInfo, a dozen delightful sweet treats to welcome in the holidays. Why 12? In the spirit of the season, these recipes offer a playful and tasty twist on the well-known song “The 12 Days of Christmas.” But instead of a partridge in a pear tree or two turtle doves, CanolaInfo carries the tune with A Partridge in a Pear Cheesecake and Two Turtle Cakes! “‘The 12 Days of Delicious’ collection is a great source of holiday recipe inspiration because it includes small treats, party standouts and seasonal flavors like gingerbread and peppermint,” says Scott Samuel, chef-instructor at The Culinary Institute of America, who developed several of the recipes. Other desserts featured include Lemon-Grand Marnier Madeleines (“three French hens”), Pineapple Upside Down Cake (“five golden rings”) and Star Anise- and Orange-Infused Canola Ice Cream (“eight maids a milking”). Each dessert is made with heart-smart canola oil, which contains the least saturated fat and the most plant-based omega-3 fat of all common culinary oils. “Using canola oil in place of butter for baked goods and other sweets helps lighten up desserts, plus its neutral flavor and high heat tolerance means it’s extremely versatile in the kitchen,” adds Samuel, who demonstrates how to prepare four of the 12 recipes in step-by-step online videos.